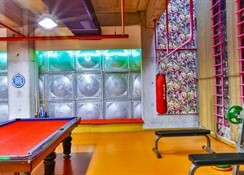 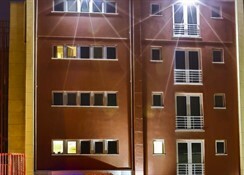 Built in 2010, the hostel is a combination of modern international standards and Turkish hospitality. 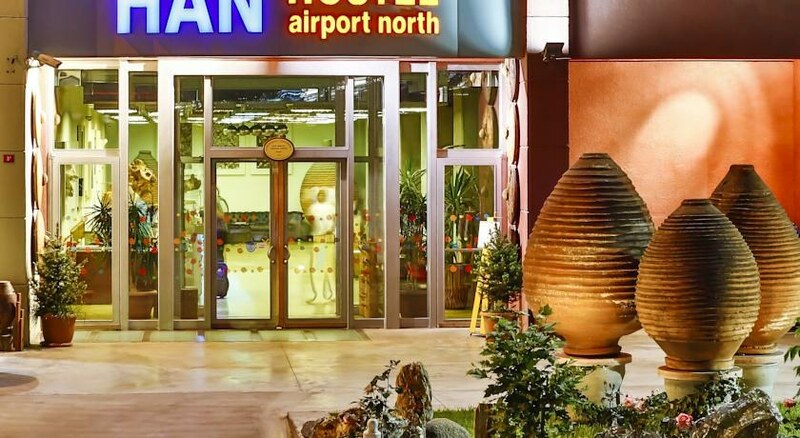 There is a lobby with 24-hour reception and check-out services at this guesthouse as well as a cafï¿½ serving snacks and meals, laundry facilities, 24-hour security, a currency exchange and a study hall. 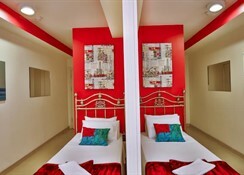 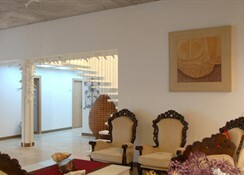 On each floor there is a kitchenette, nicely decorated and comfortably furnished, a TV lounge and a room for ironing. 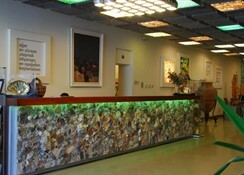 The hostel provides free wireless Internet access.